As you may have seen on my post on Monday, I have a pretty orange scarf tied to my bag at the moment. I won the scarf in a Twitter competition as part of Vogue’s Online Fashion Week (this is why I have multiple Twitter accounts, so I can enter lots of “RT to win!” competitions without annoying people on my main account!) and forgot about it until a thick card envelope dropped through my door. 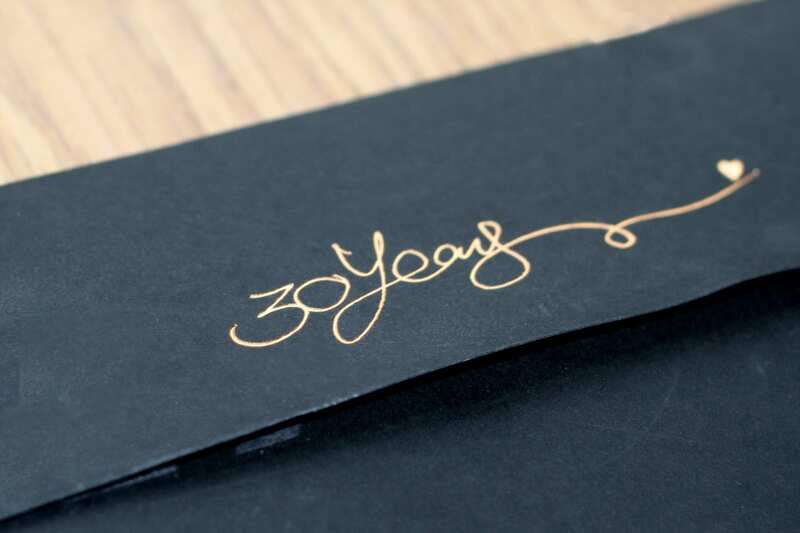 Inside was the scarf and a booklet of their AW11 collection. 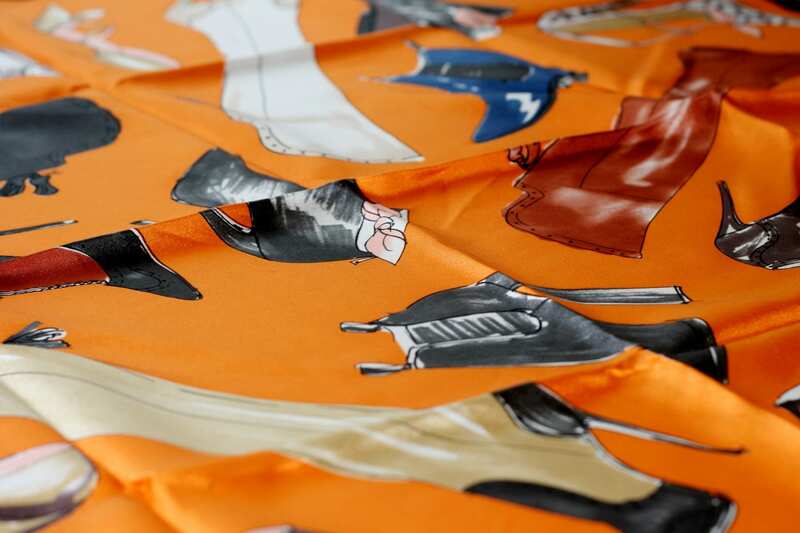 I didn’t actually know what was on the scarf, but once I opened it out, I couldn’t help but smile – is there anything more perfect for me than beautiful watercoloured shoes? 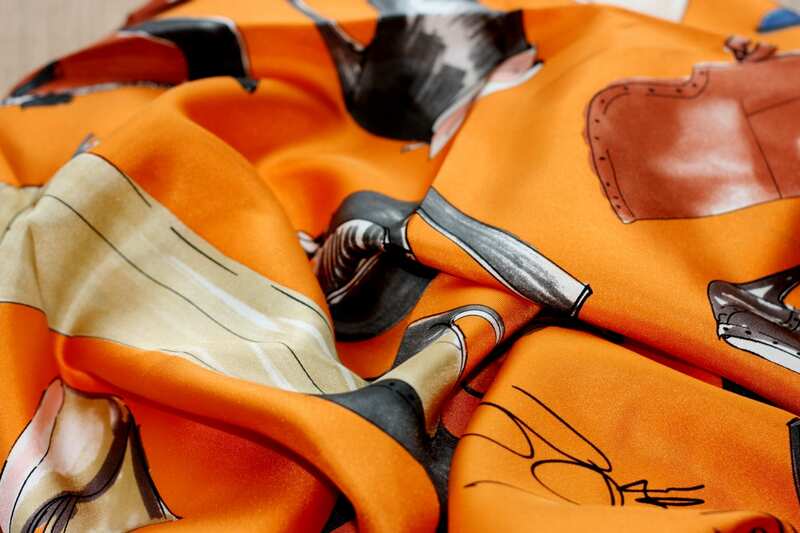 Until I started writing this post, I didn’t realise that Hobbs create new scarf designs each year, but the ones in this post just wouldn’t have suited me quite so well! 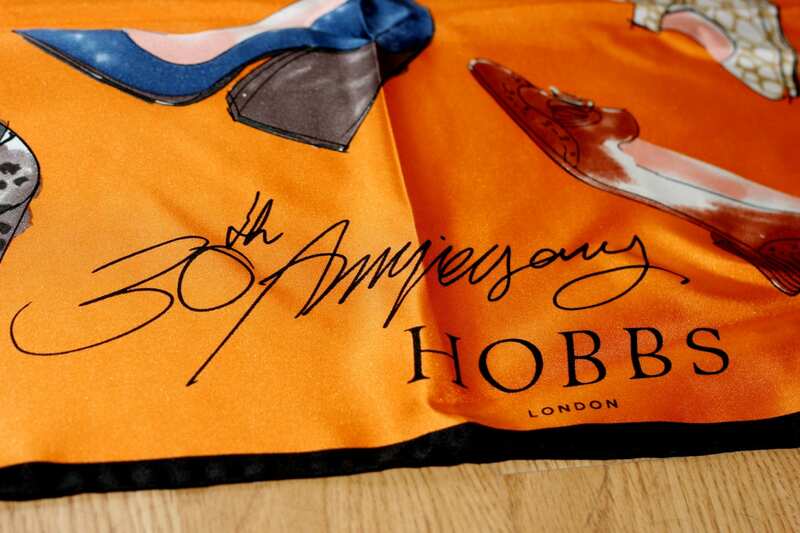 If you didn’t win one, you can still buy the scarf from Hobbs direct.